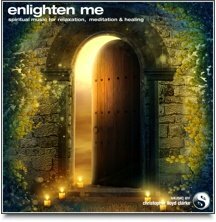 An hour of very gentle, dreamy background music for meditation and deep sleep. This music is very, very gentle. 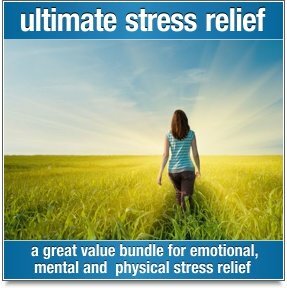 You'll hear no chimes, no pianos or extravagant instrumentation, no unexpected changes in volume or tempo; just a soothing musical experience that leads to effortless relaxation. 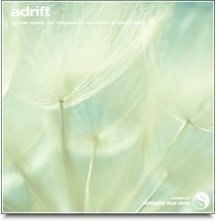 Adrift is wonderful background music for formal meditation or for when you're ready to drift off to sleep. Adrift will encourage you to loosen your mental grip on life. It tends to dissolve analytical thinking processes and open up your mind to dreaming and subconscious exploration. 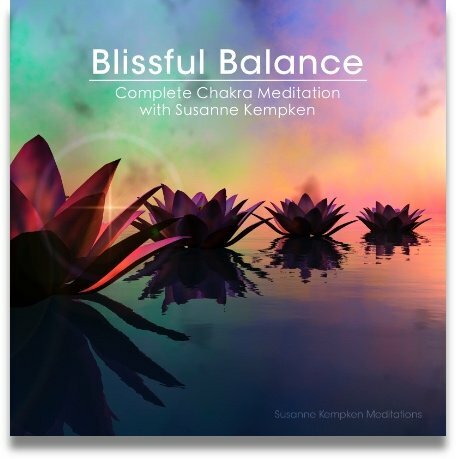 For enhanced meditation, select Adrift with theta binaural frequencies. For encouraging deep sleep, we recommend Adrift with delta binaural frequencies.